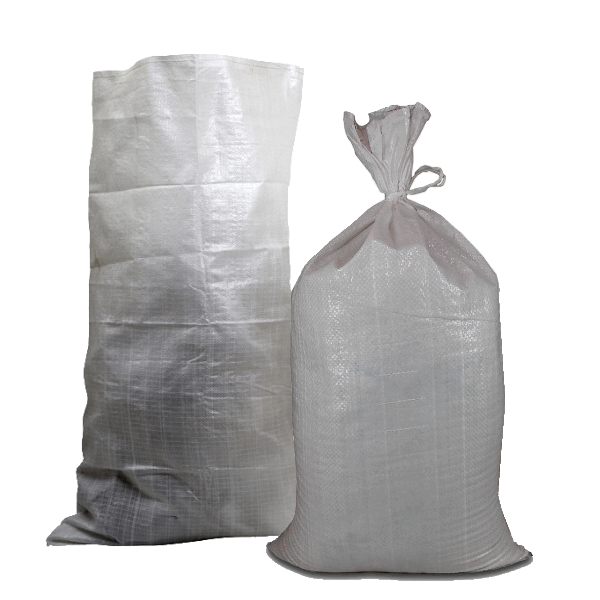 Home > Shop Sandbags > 1,000 Earth Bags (WHITE) - 18 x 30"
1,000 Earth Bags (WHITE) - 18 x 30"
InterBULK USA Express polypropylene sandbags are the best value sandbags online. Fill each bag up to 50 lbs. Bag a life of up to 8 months in the sun. Used in flood protection, traffic control, and erosion control, and as ballast. The 18 x 30" sand bag is ideal for earth home building and sandbag homes. All items are shipped same business day for orders placed before 2PM PST. Orders placed during non-business hours such as evenings, weekends, and holidays are normally processed and shipped the following business day. Free shipping is available for all products purchased from our website. Empty sandbags typically ship UPS ground and deliver in the continental USA in 1 to 3 days. All products on our website can be expedited shipped via UPS 2nd Day Air, or UPS Next Day Air. At checkout, select the expedited shipping method of choice. Unused items may be returned and refunded Please email our customer service department. A 10% handling fee and any cost to ship the product will be deducted to arrive at the refund amount. If a product is returned for manufacturing or shipping error, customers may elect for a full refund with no additional expense or free replacement. Customers have 30 days to request a return from the date their order delivers. Return requests beyond 30 days from product delivery will not be accepted.